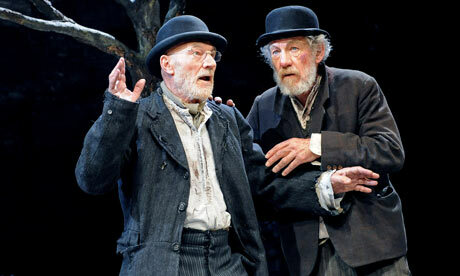 Sci-Fi Nerds and Theater Nerds come together as it's been announced that Ian McKellen and Patrick Stewart are bound for Broadway in repertory in both Harold Pinter's No Man's Land and Samuel Beckett's Waiting for Godot, the latter having been performed in London in 2009. Though no dates or theater have been announced, Sean Mathias will direct both. 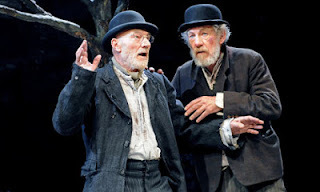 Are you excited to see this dynamic duo on Broadway or are you still remembered the dreaded Godot Roundabout did a few years back?